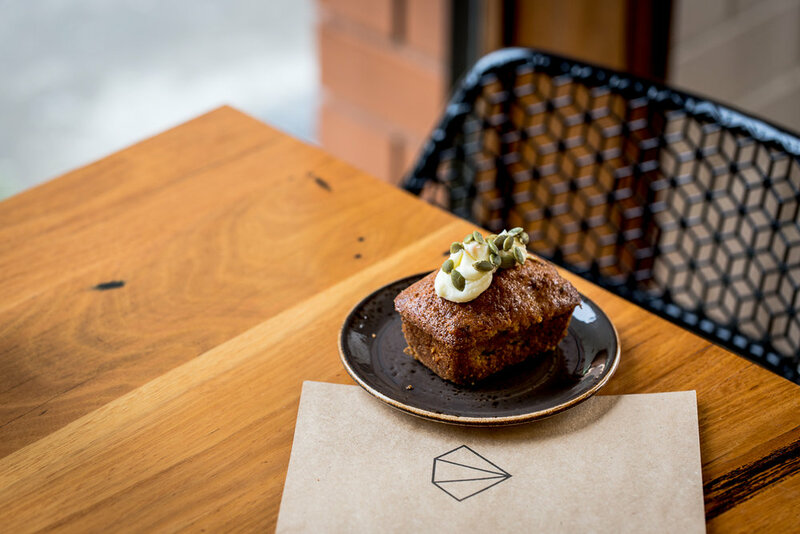 the team at Rough Diamond have been delivering beautifully crafted coffee and delicious café fare to South West Victoria. 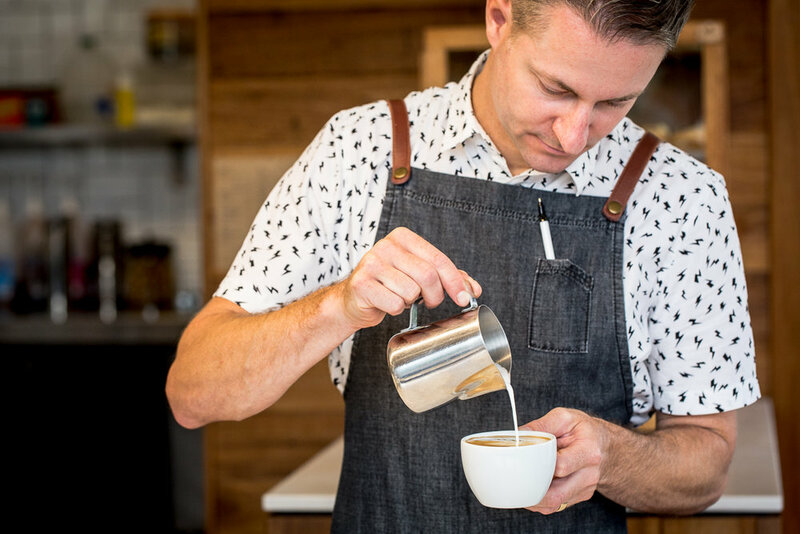 We host specialty roasters from time to time. Please check in store to see who we are currently showcasing.